Stop making expensive shopping mistakes. Start wearing 100 per cent of what you buy. Wear it confidently and stylishly. 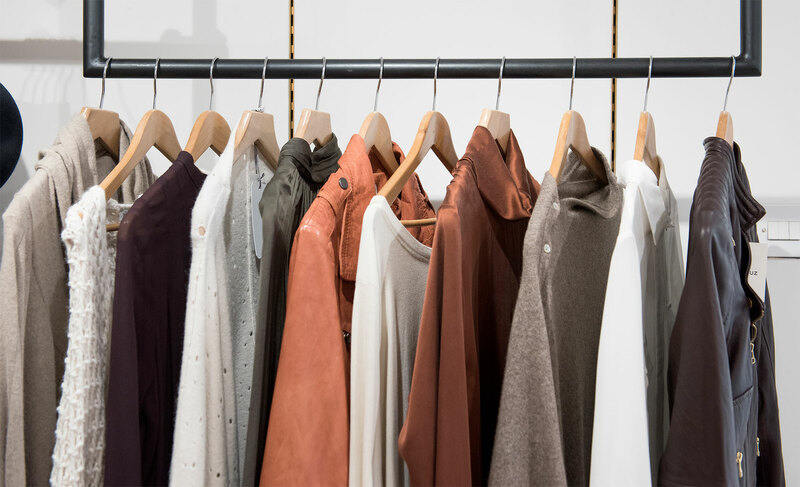 Taking a personal shopping experience will help you avoid expensive mistakes as well as helping you to step outside of your comfort zone if you feel you’re in a style rut of buying the same thing over and over again. It’ll stop those quizzical looks at your reflection in the changing room mirror too. Together we’ll choose styles to flatter your colours and body shape that’ll give you an effortlessly stylish look. To achieve maximum benefit from this experience, it is recommended that you have your colour analysis done first. And remember clothes shopping should be fun as well as productive – so let’s go! The personal shopping experience starts before we hit the shops with a brief questionnaire. Then before we hit the rails we go through it in depth to ensure I have a solid grasp of your style goals. What do you want from a personal shopping experience? 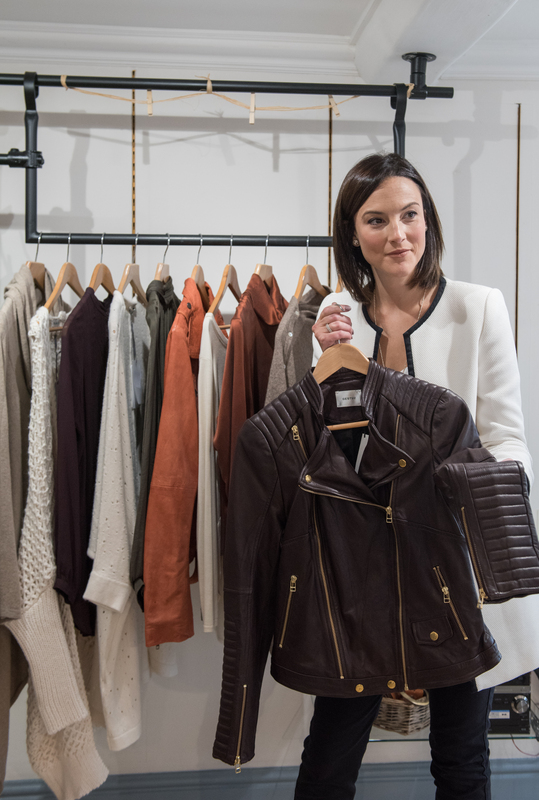 Investing in a personal shopping experience shouldn’t be a one hit wonder. What you buy and learn on our shopping trip will arm you with the tools for creating a completely wearable wardrobe. When it comes to choosing shapes and cuts on your next shopping trip you might want to refer to your personal style guide. This will include your new look combinations and tips for styling your body shape. Personal style guides are available within 3 days of your personal shopping experience for an additional £50. You’ll need to allow a minimum of 3 hours for a personal shopping session. Just decide where you want to shop and I’ll meet you there! What if you don’t have time to take a whole day to shop? If you feel taking a whole day to visit the shops sounds exhausting or you really don’t like shopping, then you can opt for an on-line style session where I do all the work for you whilst you stay in the comfort of your own home. Check out the On-line Styling page for more details. A Personal Shopping Experience is great on its own, however if you are looking for a complete makeover and knowledge that will help you shop on your own in the future, bespoke packages can be tailored along with colour, shape & style consultations, wardrobe re-styles, skincare and makeup advice. If you’d like to find out more about package prices please drop me a line to info@lindsaypunchstyling.co.uk or contact me here. Parking and travel charges at 45p/mile applies when travelling outside of a 15 mile radius from Sherborne, Dorset. I currently travel to Dorset, Somerset, Devon, Wiltshire, Hampshire, Berkshire, Oxfordshire, Buckinghamshire, Hertfordshire and London.